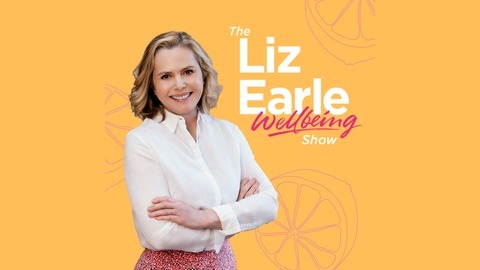 Welcome to Wellness with Liz Earle, the weekly podcast from Liz Earle Wellbeing magazine, hosted by Liz. With insights into all things wellbeing, the latest health and beauty news, what to eat, how to live well and how to spot a gem of wellbeing wisdom from a passing fad. In this week’s episode of the Friday Five, Liz shares the pros and cons of supplements, a common cause of recurring urinary tract infections, gut-friendly Easter goodness and her favourite recipes for spring. 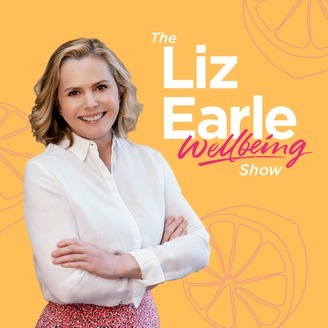 The post Friday Five: 19th April appeared first on Liz Earle Wellbeing.